Training programs have gained popularity among many people. Nowadays, many free training programs have come up whereby one does not need to pay for the training. Free training programs are a good way of developing new skills, advancing careers and helping individuals get jobs easily. When applying for jobs, most employers will ask for training certificates to qualify for the position. 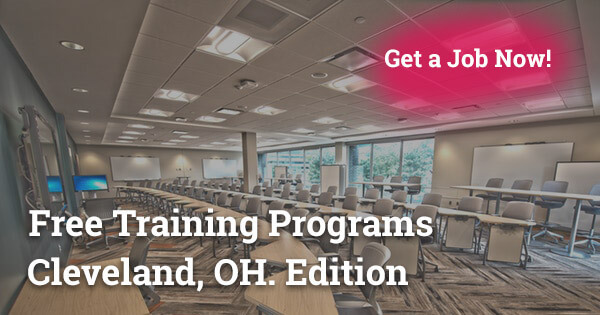 In Cleveland, several free training programs offer different areas of training which include technical, business and construction courses among others. When choosing a free training program, it is important to look at the skills and courses offered and qualifications for joining the programs. Read on to understand more about free training programs in Cleveland. In Cleveland, different schools offer free CDL training for those who want to be in the truck driving industry. To get a job in truck driving, you will be required first to get CDL training. CDL training can be quite expensive, and most people cannot afford it, but with free CDL training in Cleveland, you can easily become a truck driver. Once you go through the training, you will get a certificate that proves you are a qualified truck driver. 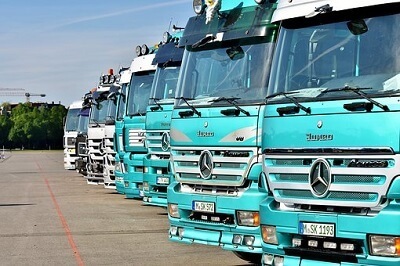 Truck driving is one of the job markets that have a high demand for employees. When you get free training in Cleveland, you will save money and get a job as soon as you complete the training. An STNA or a State Tested Nurse Aide in Cleveland is a highly qualified healthcare assistant. To become an STNA, in Cleveland, one of the main things required is to go through an STNA training program through a state-approved educational facility. In Cleveland, there are over 200 STNA training schools, and most of them have free programs to cater to those who cannot afford the training. With free STNA training, your cost of training is covered, books, tests, and supplies by the state. To get free STNA training, you should find training facilities that are funded by the federal or the state. If you want to become a home health aide or advance your skills, you should take HHA training. Home Health Aide is one of the most demanding jobs in Cleveland. 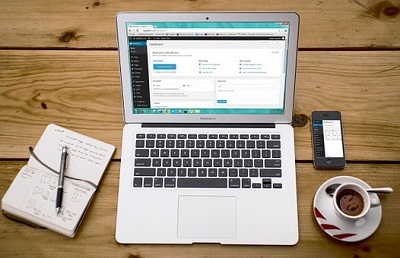 However, the cost of the training is quite expensive as it takes more time compared to other training programs, and most people cannot afford to pay for training. In Cleveland, you can get free HHA training through financial aid that will cover training fees, books, and scrubs which are the main expenses during the training. Once you finish the free HHA training, you will get a certificate that will help you land your dream job easily. Most people are going for police officer training as it is one of the rewarding careers in the industry. In Cleveland, there are over 50... ...training programs for police officers. 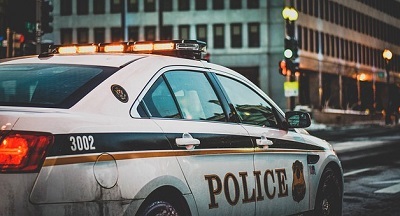 If you are thinking about joining the police industry, you should go for the free police officer training facilities. They are controlled by the state and have all the requirements and equipment for training. You will be equipped with knowledge and skills that will help you secure a job easily and faster. After training, the certificate will allow you to get jobs in different parts of the world as the programs are highly recognized. Nowadays almost everything requires the use of technology. Every company requires an IT department to make sure software and machine are running smoothly. Getting IT training is essential as one will remain competitive in the job market. Most people who have trained in IT get jobs immediately as soon as they have their certificate. IT training, in Cleveland, has been made easy by the several free IT training programs that allow people to go through the programs at no costs. You can find free training programs in IT through the internet. Make sure that you find one offers the course you want that will land you in your dream job. Phlebotomy is one of the best careers in the health industry. Today, the number of Phlebotomists has increased due to the free Phlebotomy programs in Cleveland. 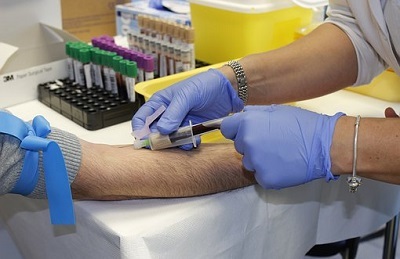 To become a Phlebotomist in Cleveland, one of the essential considerations is completing a Phlebotomy training program. Phlebotomy training can take up to 8 months which includes school work and training, and it can be very expensive to many. But with the free Phlebotomy programs, training has become easy for people who could not afford the paid programs. To get a job as a medical technician, you will be required to undergo training programs from accredited medical schools. 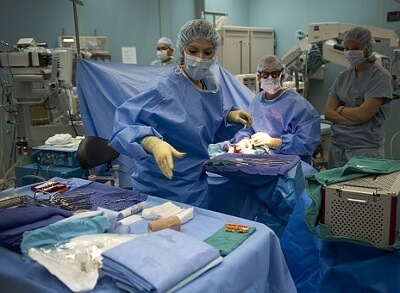 In Cleveland, the demand for medical technicians is high, and the state government has started offering free training programs for medical technicians. The move was to encourage many people to join the programs and curb the rising demand. The free medical technician programs prepare and equip individuals to be the best in the market. After completing the training, you will get a certificate that will enable you to secure a well-paying job in Cleveland. I found OhioMeansJobs to be very helpful when it comes to finding jobs, training and getting the relevant certificates for the jobs. It covers over 80 countries, and one should find the near located near them. A large room that has a list of all the top job vacancies, computers, internet, phones, and copiers. Job application procedures which include the qualifications and those with financial aid. A center for learning about the orientation in the different job listings. Individual skills evaluation and recommendations for other centers and programs. Additionally, I found out that they offer personalized services once they find out that you have special skills from the evaluation process. 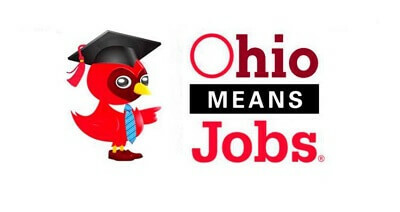 To get training on the OhioMeansJobs, you should have gone through basic training. The availability of the above services will depend on the financial aid provided and the kind of demand in the job market. Free training programs have helped many people gain skills and qualify for different jobs. If you want to join a training program, make sure that you look out for schools that offer free training. You should search online and find out which costs are paid for. With free training programs; you will get skills and education for free and help you get a good job.